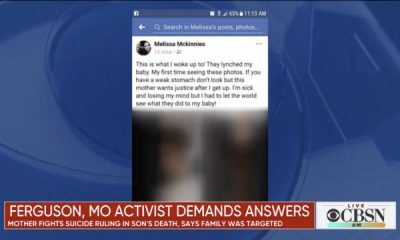 All posts tagged "Melissa McKinnies"
Activist Mom Claims Her Son Was Lynched. Here’s What Police are Saying Really Happened. 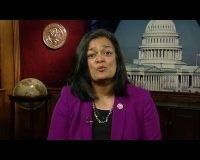 Regardless of what happened, this is just a horrible ordeal for a parent to go through.